My spring lecture schedule is dramatically abbreviated this year due to the upcoming public exhibition of the Shroud, as I will be in Turin for a few weeks in May and will need some extra time to prepare for that event. Consequently, I have scheduled a number of my lectures in the fall. 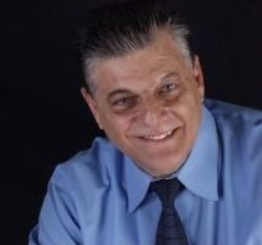 Since viewers often write me asking where and when I might be giving Shroud presentations, I am again including my upcoming schedule in case I happen to be in your area. If so, please drop by and say hello. Please understand that many of the times and venues are still not finalized and are subject to change. I will do my best to update them before the events if possible. 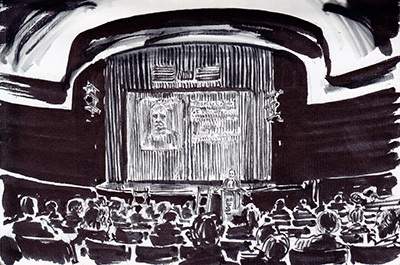 I also want to extend a special thanks to Prof. Tom Kerr, from the Art Department at St. John’s University, for creating and sharing with us the great sketch he made of my lecture at the university last year (see above). Thanks Tom! To see Barrie’s schedule CLICK HERE or on the thumbnail image above. How many strange statements can you count?
. . . The Shroud’s authenticity was attacked in the late 1980s by the New York Times which was doing what it does best– mocking the beliefs of Christians.
. . . 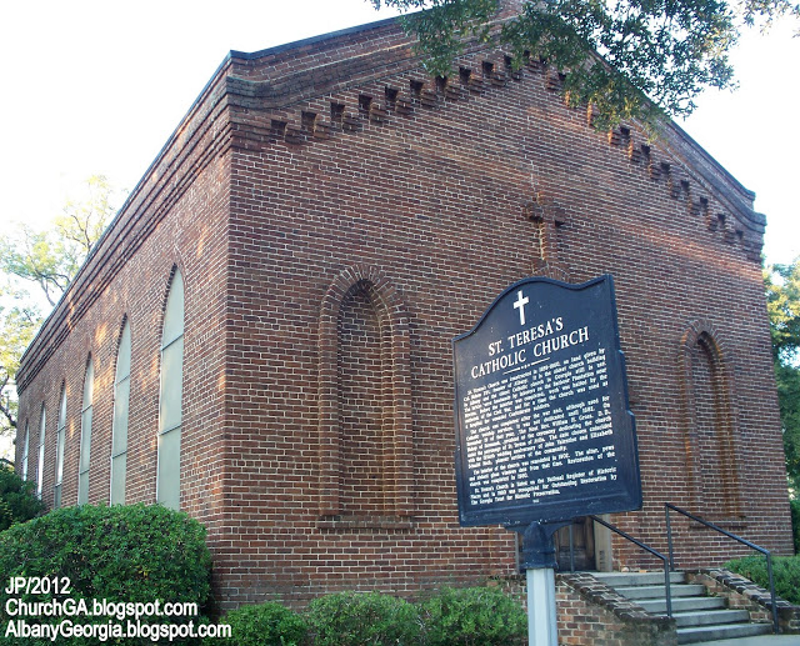 Invited by Shroud Custodian Cardinal Saldarini to analyze the Cloth, Mr. Iannone told a Fort Pierce Florida audience at St. Anastasia’s Catholic Church that the four soil samples he and fellow scientists examined from the cloth match precisely the four soil types at the locations where the Shroud was known to have traveled! The “epsilon,” which is a small positive quantity that provides mathematical analysis, could be seen as a lightened area flowing out of the lips of our Lord as HIS very death was taking place! . . . But clearly the most transcendental part of the evening’s lecture came when the Catholic scholar explained the very exact analysis points to the location on the cloth when Jesus rose from death.
. . . “As Jesus Christ entered Eternity, the atoms of His Body at the Resurrection accelerated dramatically. . . . And the light of Jesus’ Resurrection even shows up in NSA analysis! This is why we must blog! 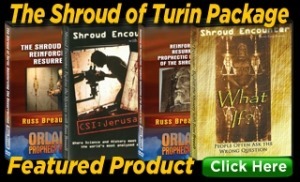 I linked to these shows in September 2012: EWTN Series on the Shroud of Turin. 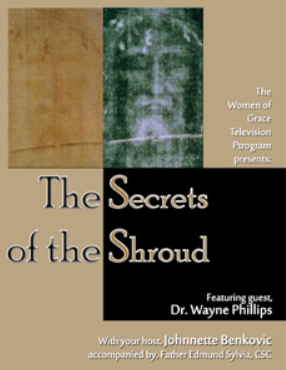 Apparently, the first of the five programs is still available for viewing on EWTN: Revelation of the Road: The Shroud’s Journey (Program 10350) with Dr Phillips and Father Edmund Sylvia. You might want to view this first before shelling out $25.00. 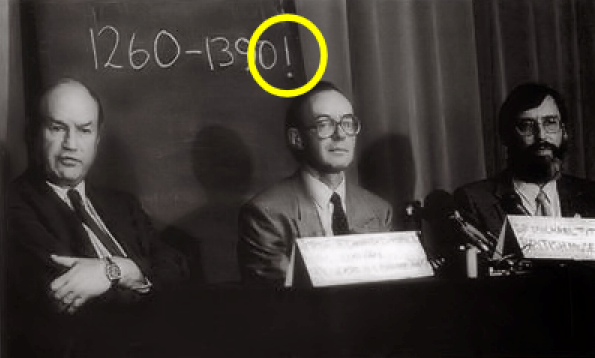 Also, I found a recent Jesuit high school lecture in five parts featuring Dr. Wayne Phillips. It was uploaded to YouTube just a week ago. According to information at YouTube, J. Wayne Phillips ‘is an expert Shroud of Turin and has a degree in Shroud Studies from the Vatican Apostolorum College. He also has a medical degree from the University of Miami. There is a good article by jaNae Francis in the Standard-Examiner (Utah) explaining that Russ Breault will be presenting Shroud Encounter at the Layton Hills Baptist Church in Layton, Utah at 6 p.m. Sunday, March 23. The presentation is open to the public and admission is free. Layton is about a half-hour north of Salt Lake City. "Whenever people get a chance to see something like that, they can always learn and be amazed at the same time," said William Harry, a member at Layton Hills Baptist Church who was instrumental in bringing the presentation to Davis County. Harry said bringing the Shroud presentation to the public meets a primary goal of the church. "We have a desire as a church to spread the news of Jesus Christ," Harry said. "At the same time, we get a chance to show people something that’s new and exciting, that they haven’t seen before." Harry said he saw a duplicate of the Shroud on display at a church in Salt Lake City and thought it would be a good idea to bring something like that to Layton. "It’s a historical artifact," he said. "It is something educational and intellectual for the community." Harry said there are those who believe the image from the Shroud is of Jesus. "But nobody knows because nobody was there," he said. "What we do know about the image in the Shroud is that we don’t know how it got there and that it is an image of a person that was crucified. This is what the Bible describes that Jesus went through, how he was crucified." Shroud Encounter will cover all aspects of the history, science, art and theories of how the image may have been formed, according to the press release. It turns out that Russ will be at Calvary Chapel in Salt Lake City on March 21 at 7pm and on March 22 from 9am to 3pm. 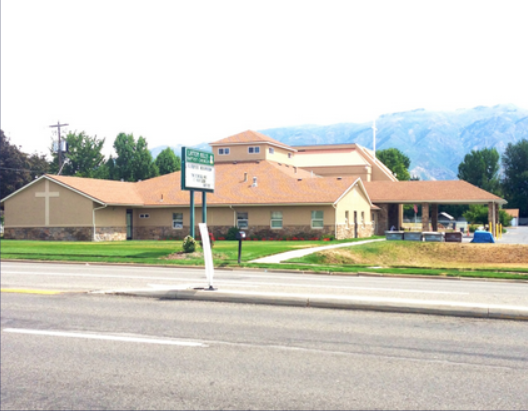 Calvary Chapel is at 460 W. Century Drive.